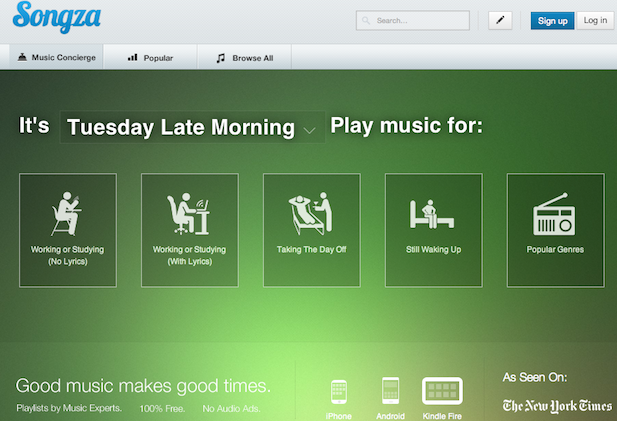 Familiar with Songza? Hop on this bandwagon ASAP. You won't be sorry. And in recent news, congrats to them on their latest fundraising efforts!